Excellent Investment opportunity. 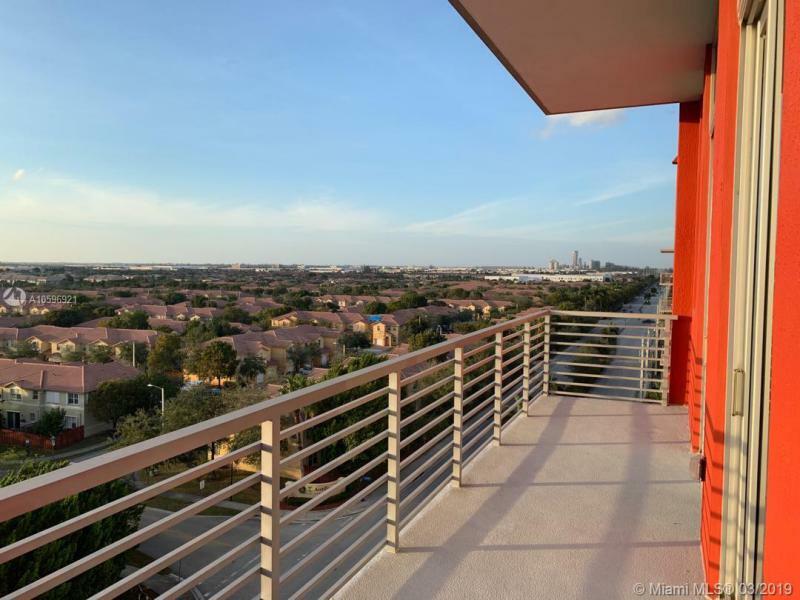 Gorgeous 1 bedroom,1 bath unit, in modern Midtown Doral. Floor to ceiling sound reducing impact resistant sliding glass doors. A Smart-Building with the latest technology and ultra high speed internet access.Enjoy a Gourmet Kitchen with European cabinetry , quartz counter top, tile back splash, Bosch stainless steel appliances & Subzero refrigerator.Washer an Dryer included. Wonderful location close to restaurants, shopping centers, Publix and major highways.Call for more details.